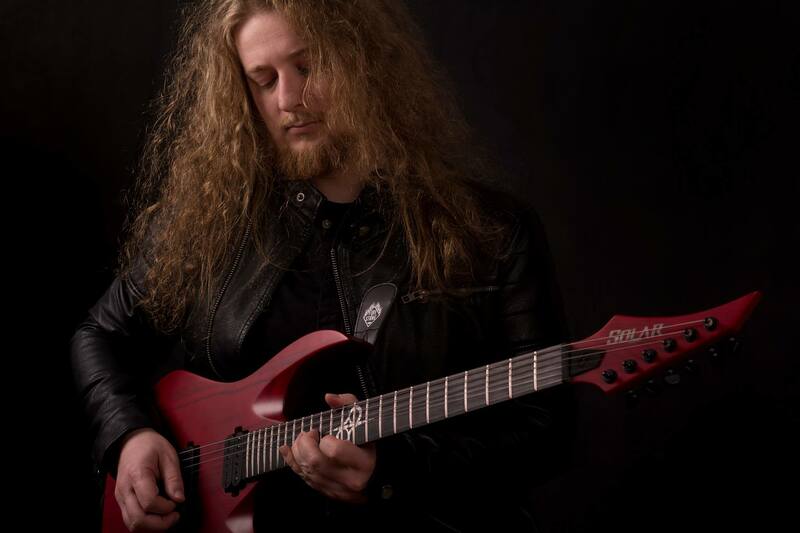 Branimir is a freelance Croatian guitar player that worked with bands Savant and Sage for many years and played as a support with famous Croatian bands, as well as on international festivals. As a coauthor, he recently published a debut album “Anno Domini 1573” for Rockshots Records with his (now ex) band Sage. He had a privilege to work on the album with the producer Casey Grillo, also known as recently ex-drummer of Kamelot, and Jim Morris from Morrisound Recording studio who worked with Iced Earth, Sepultura, Trans-Siberian Orchestra, Kamelot, Six Feet Under, etc. “I have played many different guitars, some expensive and overrated. Then I tried Solar which turned out to be love at first played note! It makes playing easier and helps me develop my own sound and style.